Client highlights are finally back at Limitess with the new Client Spotlight! 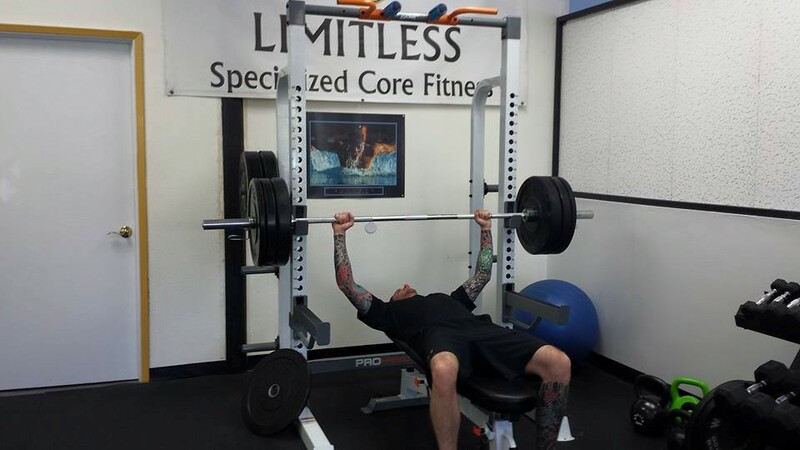 The first Client Spotlight is on Greg B.
Greg received Limitless Client of The Month way back in December 2013, which was when he graduated from the police academy. Following graduation he took a workout hiatus to focus on an SF academy and starting work as part of the SFPD. He has always been a hard worker but it was in June 2015 when he decided he needed to make big changes. His workouts were as hard and grueling as ever but his body was very stubborn when it came to losing weight. So we did a complete overhaul of his diet to see real change on the scale. We focused on a few main changes: No more bagels, no more processed sugar, and no more junk food. We added protein bars with minimal sugar and emphasized healthy meals including lean chicken, brown rice, and broccoli. There was no doubting the results that followed. One month later, in July, Greg had lost 15.4lbs! bringing his weight from 211.4 to 196.0lbs. The next month he lost over 10 additional pounds, and another 8 the following month. 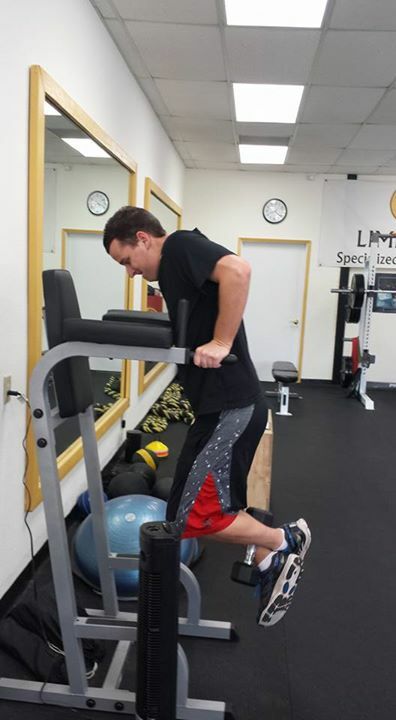 Now at a much more comfortable weight, Greg has been focusing on strength training. Chest dips and pull-ups used to be far fetched dreams for Greg but now he reps Chest dips out with 40 additional pounds around his waist (coincidentally the same amount that he lost), he also can do 5 pull-ups and counting with 15 additional pounds on his waist. His absolute lifts have also improved dramatically with an impressive 245lbs (and growing) barbell squat for 10 reps and he can bench press his own body weight for reps now as well. I am impressed and inspired by Greg’s work ethic as well as his dedication when it comes to continuing his clean diet. He is great at pushing himself and I am excited to see where he goes from here. Don’t be surprised if Greg is featured for a third time here at Limitless in the future! A lot of busyness the last couple months but here we are with the client highlights for September and October. Joy broke an astounding 5 records in her 30 minute workout today! Including 35% improvements in her max burpees and max pushups, and big increases in her max plank hold and squats! Way to push yourself today Joy! Rosie gets some ab strengthening in while her son helps out! Way to go Ryan, that’s 225lbs he’s deadlifting for 10 reps! 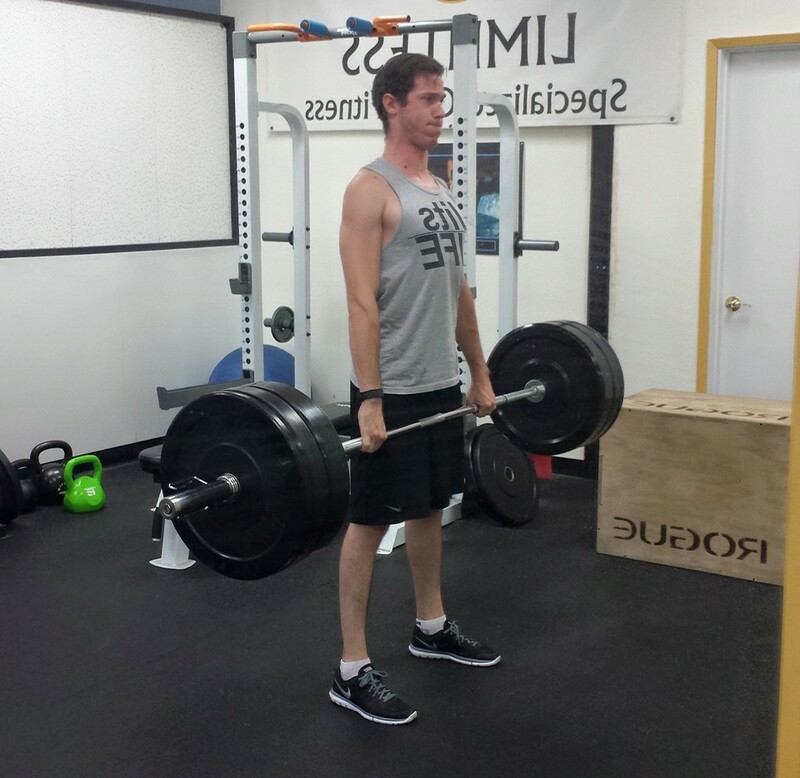 Ryan started with a 135lb deadlift max 13 weeks ago in July. 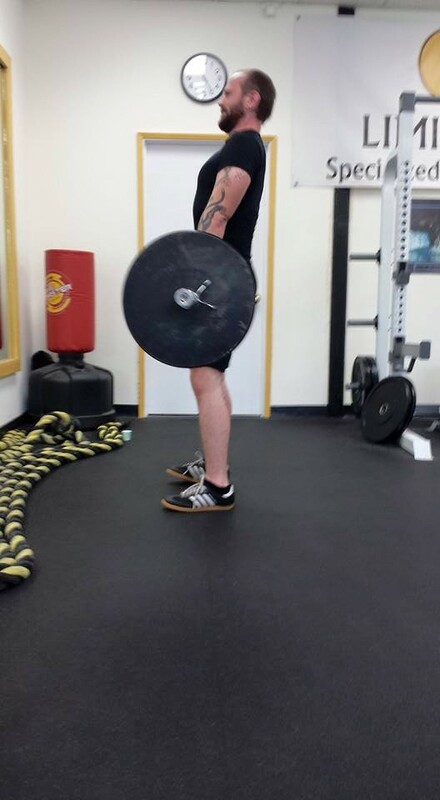 His goal is to pack on lean weight and overall strength, I’d say a 90lb increase in his deadlift is a great start! Dermot has broken through his long-standing bench press barrier, setting a new record with more weight and reps! Awesome! 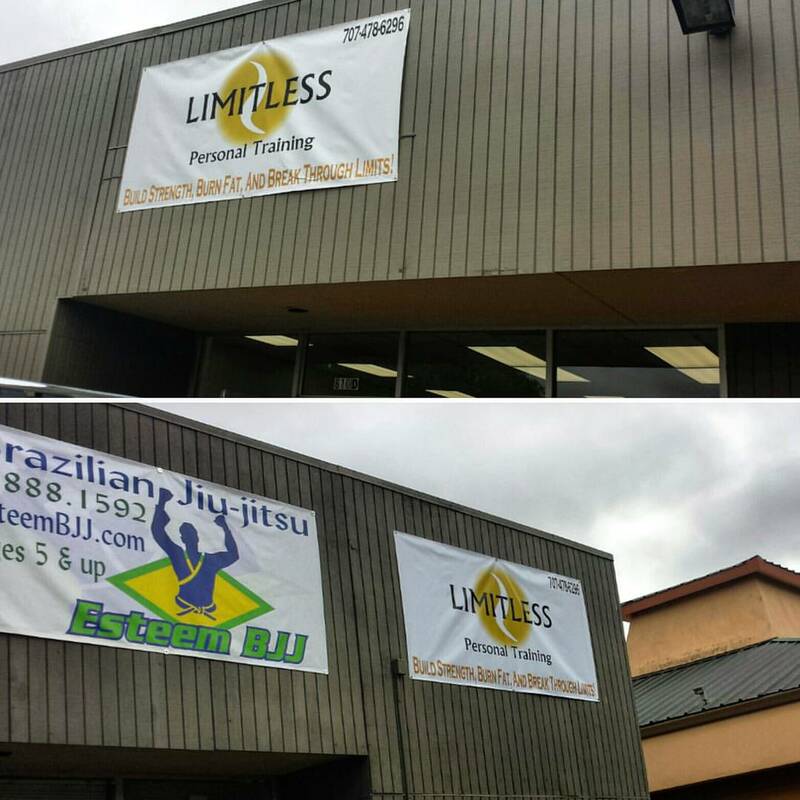 After about 8 months at this location, Limitless is now officially settled in. The location is no longer a secret for a select few! Great stuff! November is already looking good so check back next month for the inside scoop! Here are the highlights for August, Boom! #‎limitlesscrew‬ vet Greg is continuing his weight loss journey with now over 25lbs lost in the last 8 weeks! He’s also now at a lean 12% bodyfat, incredible work! 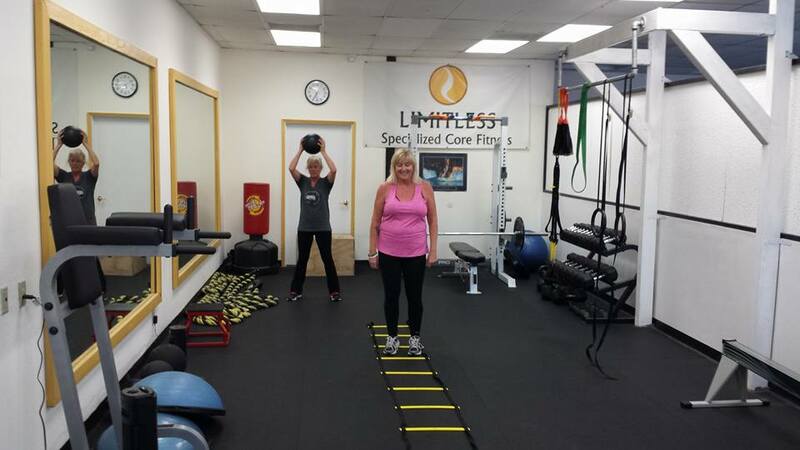 Debbie and Tricia, a ‪#‎limitlesscrew‬ power pair, just chopped over a full minute off of their duo cardio circuit in less than two months! I’m super proud of their consistent effort here each week and it’s definitely paying off! Quick lunch break/sweat break workout for local company Pacific Eagle Electric today! What a way to break up the workday and get fitter, happier employees in the process! I can’t wait to see what September brings, keep it up #limitlesscrew! Allie achieved a new record on her gut-busting core circuit. Breaking her record from 3 weeks ago by an entire 4 minutes! On a side note, Allie also achieved her longtime goal of completing an unassisted chin up! Way to go! It was a family affair at Limitless, with a 3 1/2 pack of clients. Great work to the Hardens! N ew member of the ‪Limitless crew‬, Veronica, increased her max burpees in 1min by 20% in 3 weeks! Look for more big improvements from Veronica in the near future with her continuing hard work! In 6 months, ‪limitless crew member Allie has gone from being able to complete a respectable 23 full pushups in one minute to now hammering out nearly TWICE that amount (42) in the same minute WITH her feet raised 2ft above the floor! Great performances this month but I have a feeling that August will be bring even more awesomeness! 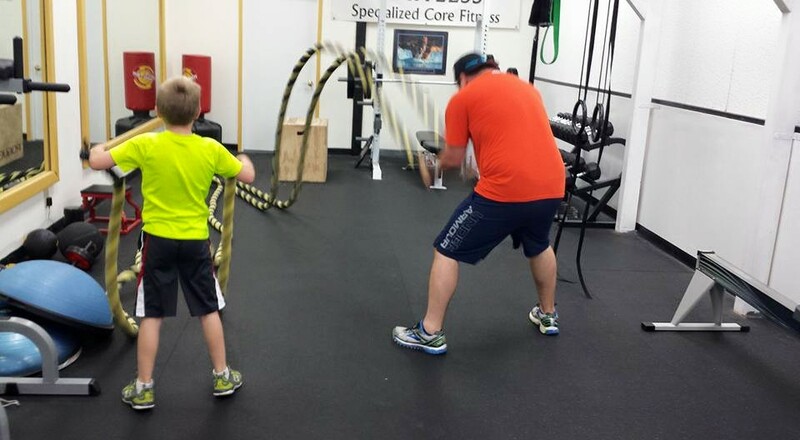 Ryan brought his son, Camden, with him for a fun father/son conditioning session to start off his summer vacation! 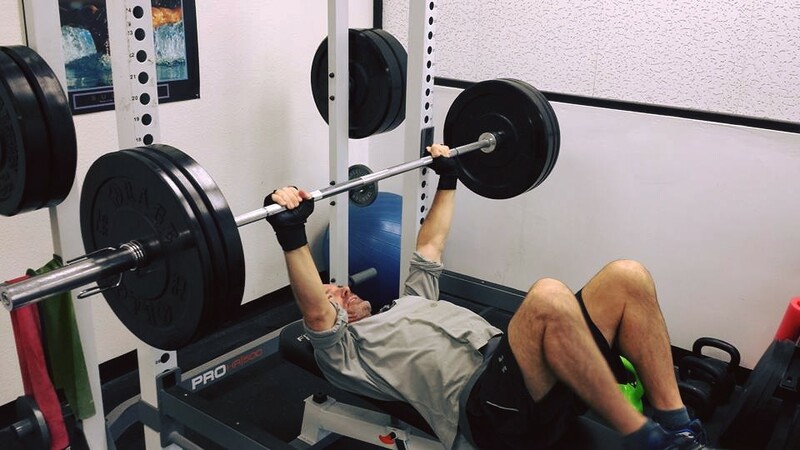 After three full weeks of training here, John increased his max deadlift to 225lbs x 10reps (up 60lbs) and increased his dumbbell standing press to 50lbers x 10reps (up 15 lbs each arm). 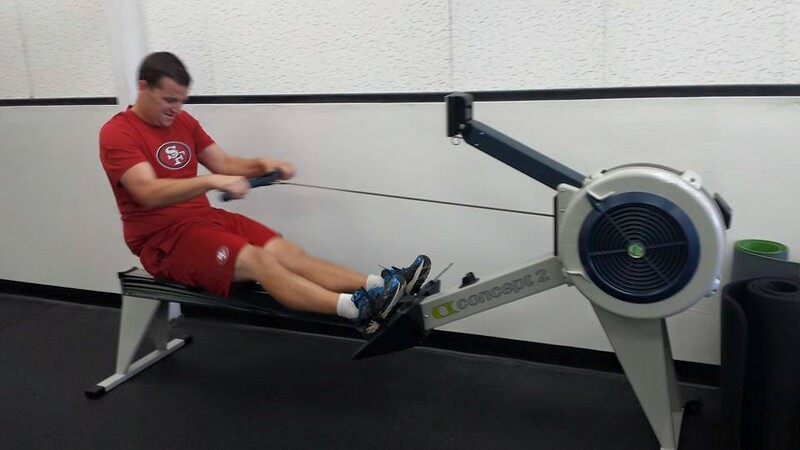 Longtime client Josh increased his 2 rep max on bench press by 40lbs since this February! 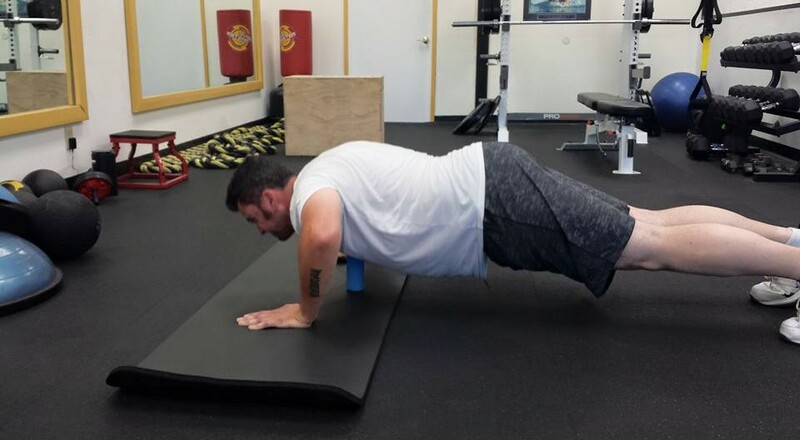 Bryan more than tripled the amount of push ups he could do in less than 6 weeks! Greg lost over 10 lbs this month! By making a few changes to his diet to compliment his intense circuit training, he is way closer to his goals! Keep up the great work Limitless Crew, next month we’ll see what the females at Limitless can do! No longer at the north end of Petaluma, we are now right in the heart of it. Across from whole foods on East Washington street is our new spot. Street and building signs will be up very soon and I am very excited at the opportunities that this new location will bring with it. So if you haven’t checked out the new spot yet, come on by and say hi!